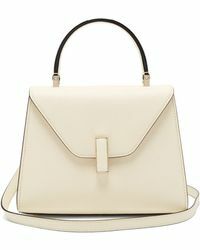 Meticulously crafted by Italian artisans, Valextra's leather goods are investment pieces you'll cherish forever and that will fit seamlessly in to your handbag collection no matter what the season. 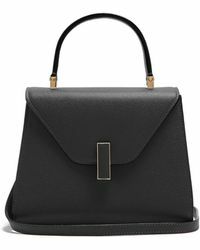 Created using the finest saddlery techniques and discreetly monogrammed, Valextra is well-known for superior quality and impeccable detail. 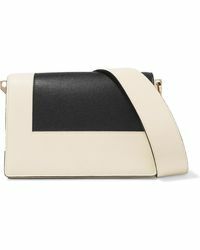 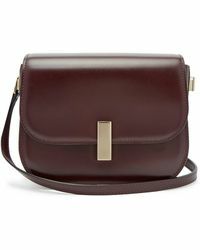 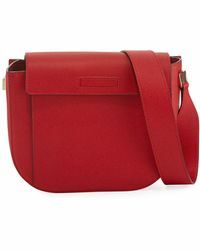 This is the ideal label for modern women with a minimalist style, as it offers pared-back takes on classic bag and accessory shapes in a beautiful range of colour-ways. 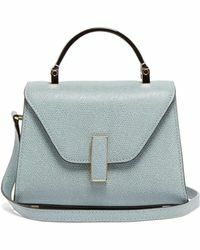 Choose from slick square clutch bags with chain straps, clean-lined totes and oversized hobo bags in this extensive collection of women's Valextra shoulder bags. 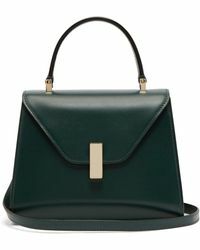 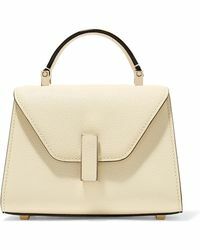 Showing 867 results for "Women's Valextra Shoulder bags"